A combination of two select tours and an experience not be missed. 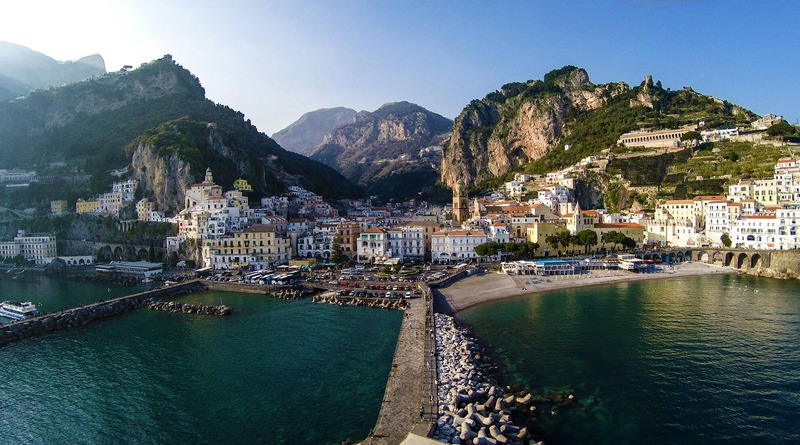 Immerse yourself in a true earthly paradise by viewing the Amalfi Riviera both by land and sea. 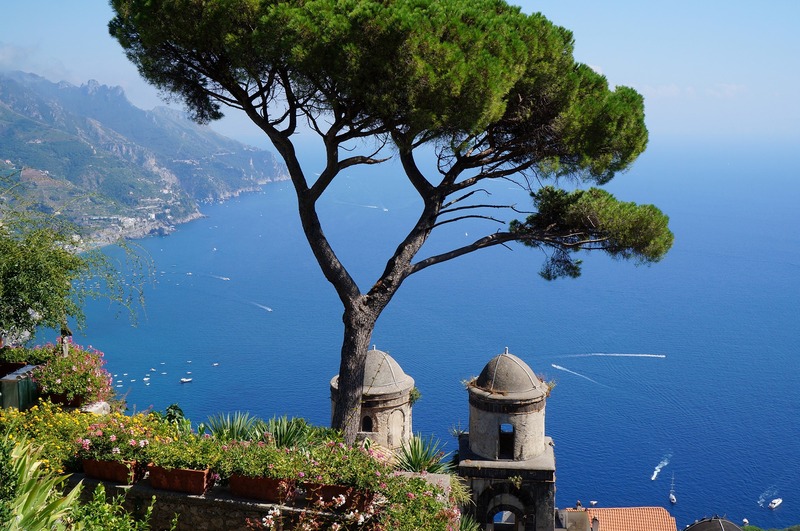 Discover three authentic pearls of the Mediterranean, Positano, Amalfi and Ravello in a single day. 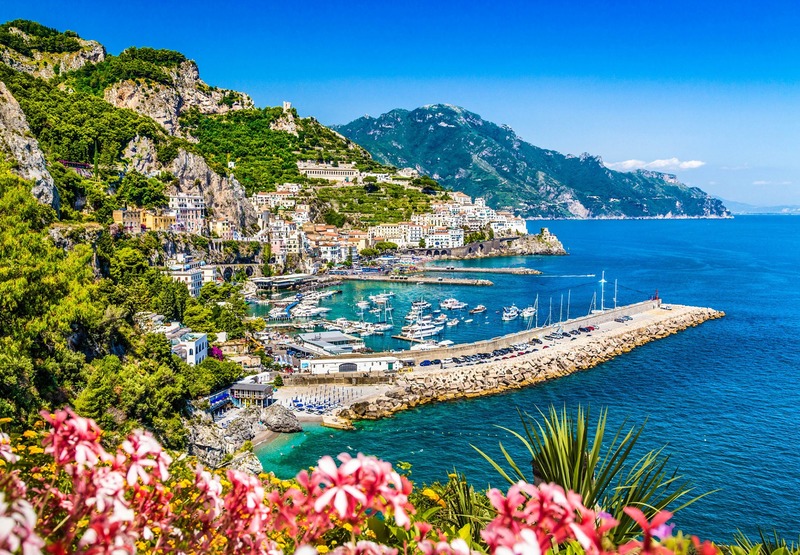 Enjoy the panoramic landscape as we drive through its intertwining route towards Amalfi with several photo stops along the way. 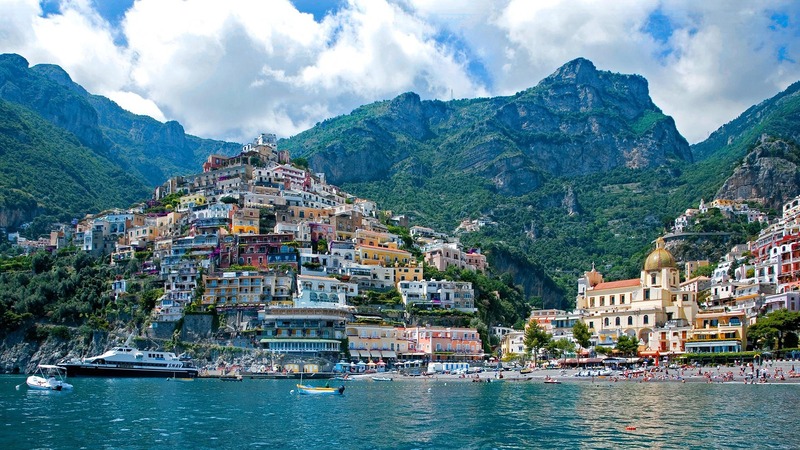 After your free time in Amalfi relax on deck on a comfortable cruise boat. You will now enjoy the scenery of the picturesque coast from the sea. 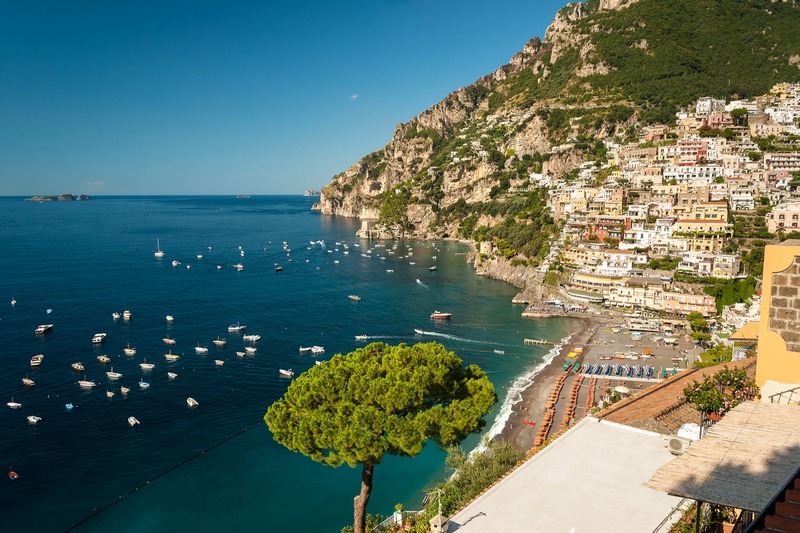 Sailing close to the shore-line to Positano making swimming and snorkelling stops. 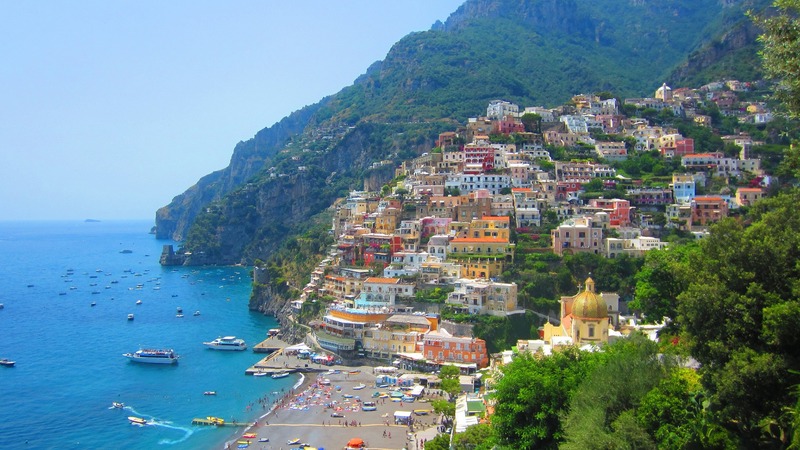 After some free time in Positano, indulge in Limoncello tasting on board as we cruise back to the starting port.